How Far is Habitat Elite? NEW HABITAT INFRACON, the name behind many beautiful apartment complexes in Hyderabad & Secunderabad, now introduce you to a unique housing concept that matches your innermost desire. The perfect Location near Hotel Marriote, close to the enchanting Tank Bund, is setting for the landmark that matches your dream & needs. 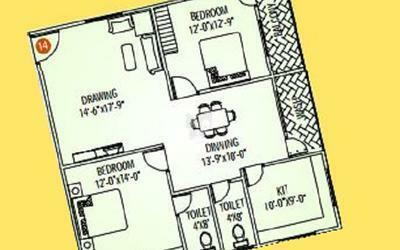 Habitat Elite is designed to offer you the double benefit of a great home for your golden future. 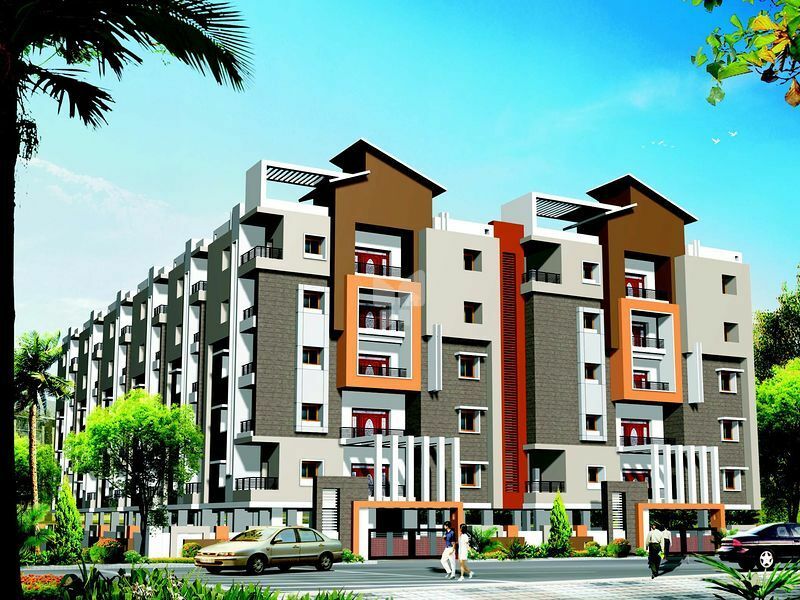 The exclusive designed apartments are a great combination of elegance with all modern amenities. It is very close to star hotels, schools, hospitals, shopping & entertainment areas. Windows aluminum frame fitted with float glass and hardware of reputed make. 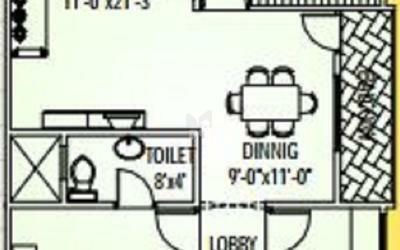 Dadoing up to 7 height in toilets. Designer tiles up to 2' 0â€� height above kitchen platform. Glazed ceramic tiles up to 3'0 height in utility/ wash. Granite platform with S.S.sink. 3. Cable T.V. provision for cable T.V. in all bed rooms and living rooms. Concealed copper wiring in conduits of fine cab /anchor make for light, fan and power plug points, wherever necessary. 1. Power outlets for air conditioning in all bedrooms. 2. Power outlets for geysers in all bathrooms. 3. 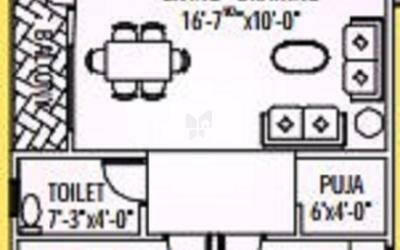 Power plugs for cooking range chimney, refrigerator, micro wave owen, mixer / grinder in kitchen. 4. Plug points for T.V. audio systems etc. wherever necessary. 5. 3phase supply for each unit and individual meter boards. 7. 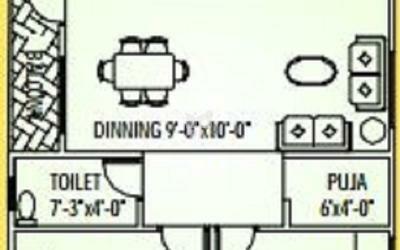 All electrical fittings of Eally/ Anchor modular swithches. 3 Nos. 6-passenger lift of Johnson / Otis or equivalent . Water supply ISI markGI/PPR Piping of standard make executed by professional plumbers. ISI mark PVC or equivalent sanitary piping. All pumps of standard or equivalent make. 1. EWC with flush tank of reputed make. 2. Hot and cold water mixer with shower of reputed make. 3. Provision for geysers in all toilets. 4. All C.P. fittings of Jaquar /Marc or equivalent make. Leakage proof for toilets and terrace finishing with forsac branded material. Water Softner plant for supllying treated water.